Property management involves working with multiple clients and stakeholders, and it can be difficult to balance everyone's needs while moving your business forward. At its worst, tenants can be late on the rent, owners can be disgruntled, and you can be caught up in legal or interpersonal issues that take up your time at the office. In this article, you will learn helpful rental property management tips that prevent common pitfalls of owning single family properties. Before you bring another rental property into your portfolio, perform a close inspection to determine the state of the property. Use software that allows you to upload and file photo and video documentation so that you can thoroughly document and assess problems. Avoid taking on a particularly challenging property or owner by doing your background research. According to Nasdaq, "it's important to take the time to carefully assess a property's potential." Is the property in a neighborhood that has a high vacancy rate, or is it in a desirable location? How long do people tend to stay in rentals in that area? What about the property itself: does it require large investments before it is truly ready to be rented? By asking these questions, you can avoid wasting your time on unprofitable and difficult properties. Staying on top of maintenance can be difficult- especially when properties are aging and tenants are moving in and moving out. Use a rental property management software system to coordinate your regular maintenance schedules, and make sure that you include property inspections and move in, move out inspections as part of your regular schedule for property maintenance. Well-documented and well-managed maintenance schedules help you avoid property management pitfalls, helping you create and stay within a regular maintenance budget and avoid legal and interpersonal conflicts about maintenance. You might think that a property is an investment, but the real investment should be in your tenants. 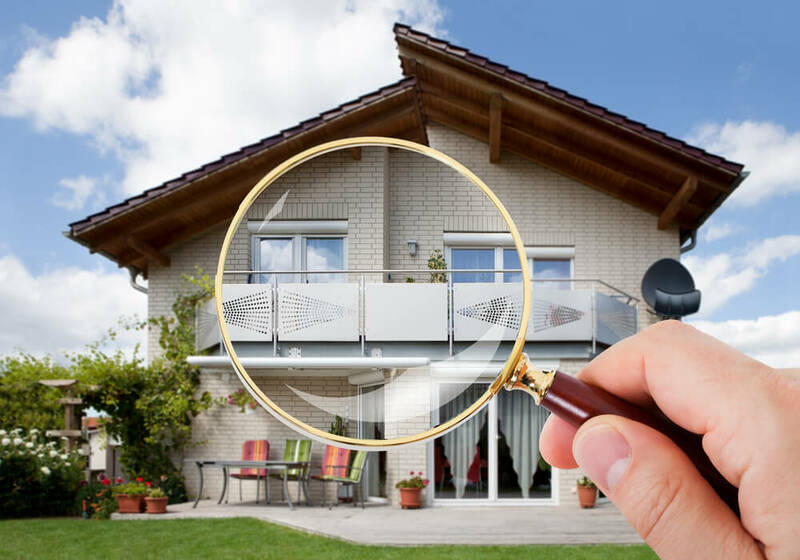 Just as you inspect a property, you need to inspect the backgrounds of your prospective tenants. You can find good tenants by checking references and running a credit check. While difficult tenants may damage a building, a great tenant will take part in its maintenance and let you know what needs to be done, helping you save on maintenance and repair fees. They will also pay the rent on time, helping you avoid notices about late payment. Celebrate loyal tenants by setting up incentive programs to provide anniversary gifts, slower rent increases, or extra investments in the property. This is a worthwhile investment to increase your tenants' connection to your business and provide you with peace of mind. When you're looking for property management solutions, contact Propertyware. 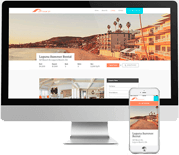 Whether you're starting the process of owning rental properties, looking for rental property management tips, or improving your property management systems, our products can help you get organized and create processes that transform your property management. View a free online demo of Propertyware today!